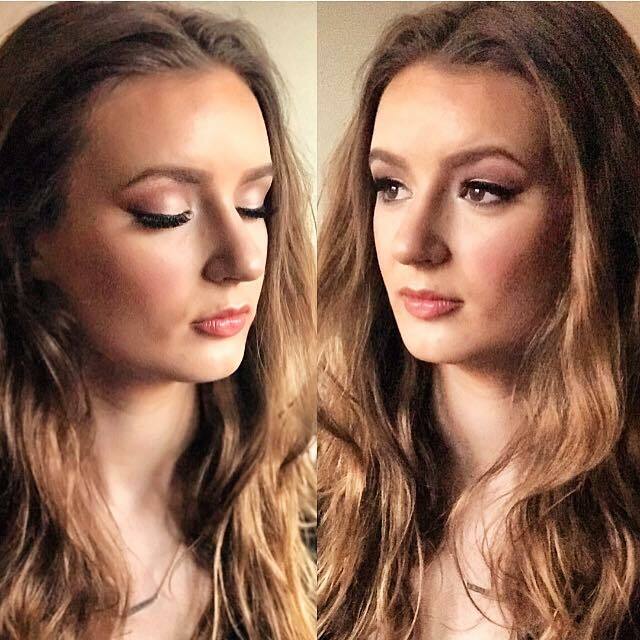 A professional freelance makeup artist, Ashley has a passion for enhancing natural beauty for every occasion. 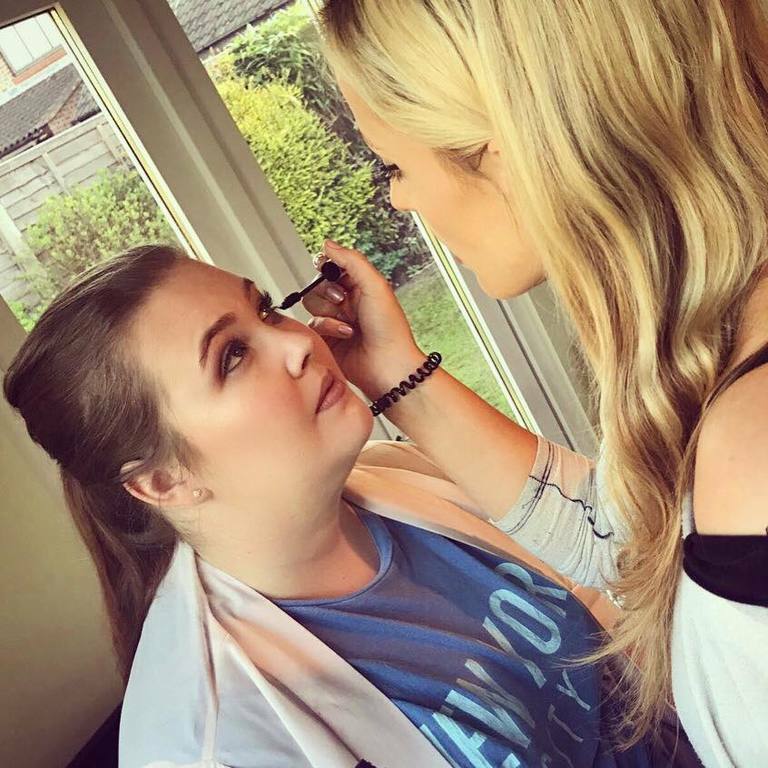 Ashley has attended many Makeup courses including The Beauty Academy where she qualifed as a Makeup Artist specialising in Bridal Makeup. 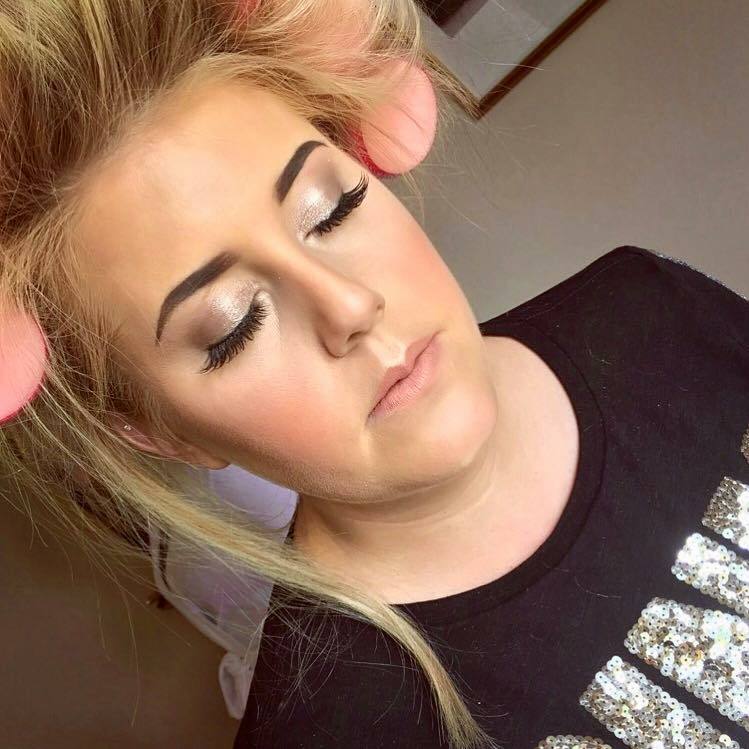 She’s more than happy to come to you – regardless of whether that’s your home, a hotel or any other venue within Berkshire, Hampshire and the Surrey border. 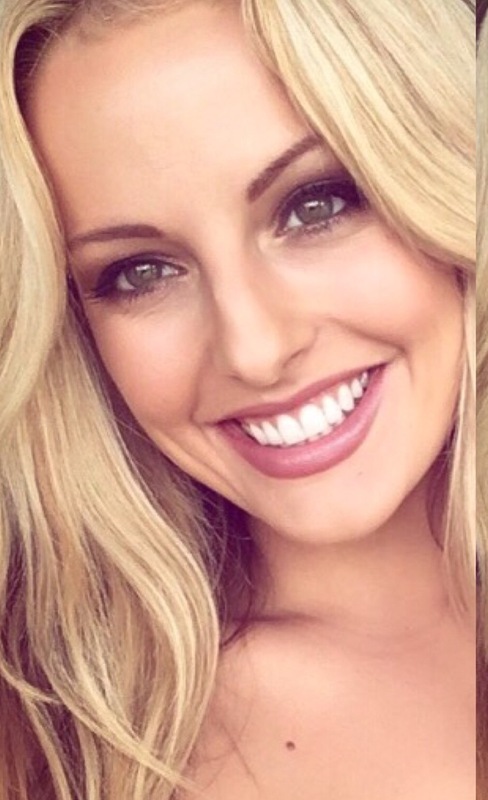 You can also be reassured that Ashley is fully insured and adheres to all health & hygiene regulations. 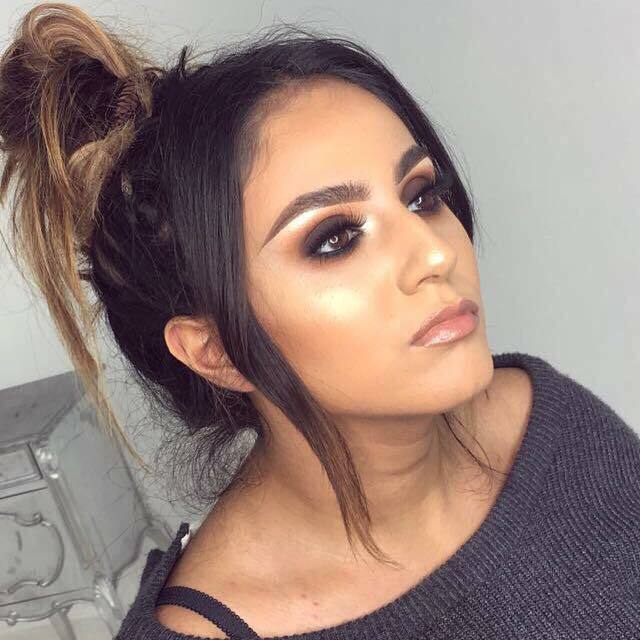 MAC,Anastasia Beverley Hills, Makeup Forever, Bobbi Brown, Charlotte Tilbury, Dior, Estée Lauder, Lancôme, Laura Mercier, NARS, Giorgio Armani, Tom Ford and Urban Decay. 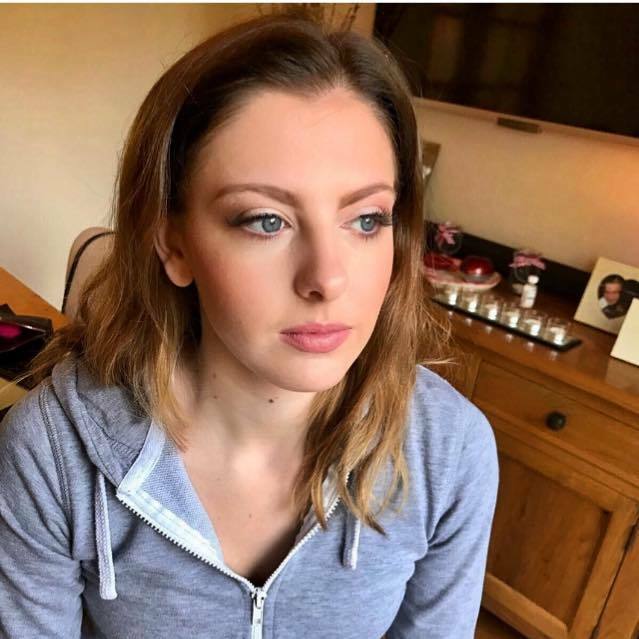 Ashley covers the following areas: Camberley, Blackwater, Sandhurst, Crowthorne, Yateley, Farnborough, Fleet, Church Crookham, Ascot, Windsor, Newbury, Aldershot, Farnham, Egham, Guildford, Wokingham, Hampshire, Berkshire, Surrey and Surrounding Areas. 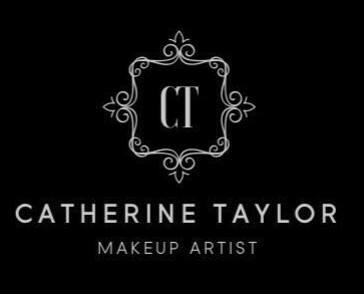 Catherine Taylor Makeup Artist covering Berkshire, Hampshire and Surrey, providing the following services: Makeup Artist, Bridal Makeup Artist and Makeup Lessons. Farnham Castle in Farnham, Surrey. 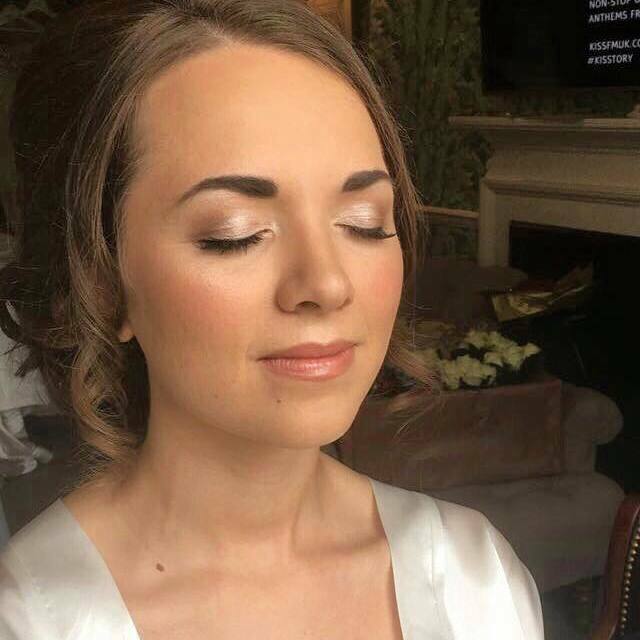 Catherine Taylor Makeup Artist covering Berkshire, Hampshire and Surrey, providing the following services: Makeup Artist, Bridal Makeup Artist and Makeup Lessons. Royal Berkshire Hotel in Ascot, Berkshire.  Catherine Taylor Makeup Artist covering Sandhurst, Berkshire. 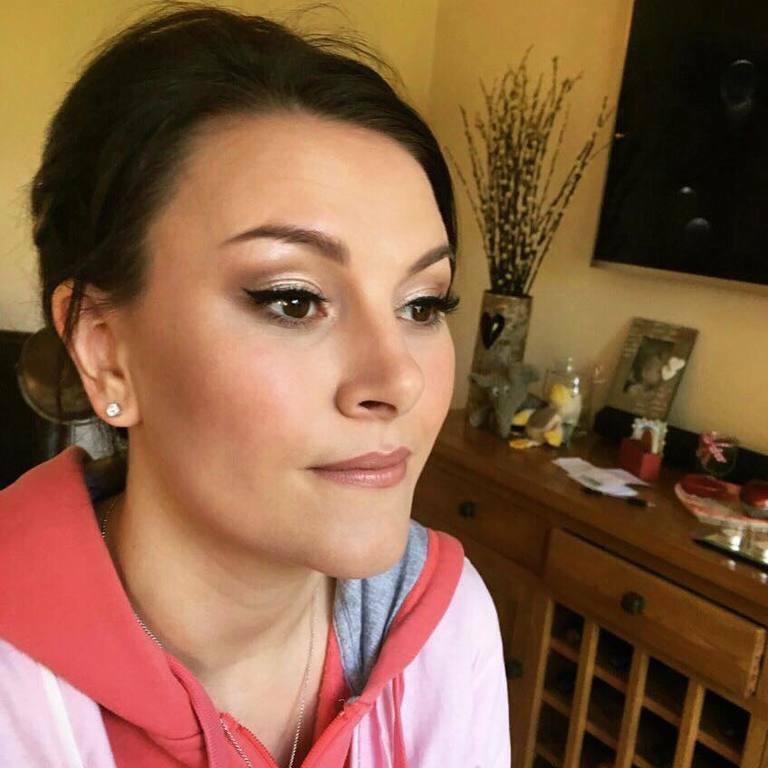 Bridal Makeup Artist and Makeup Lessons. 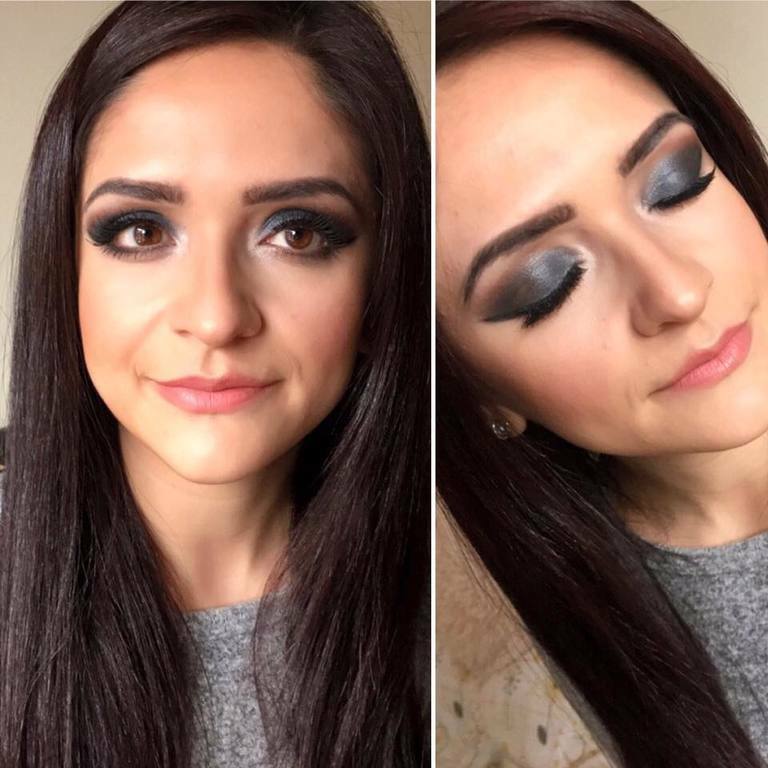 Halloween Makeup for Love Wildrose.